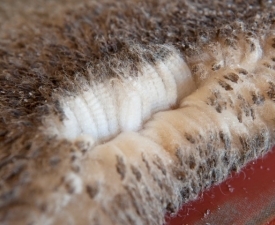 Fletcher International Exports (FIE) has earned a valuable reputation internationally for the quality of its sheep and lamb skins, and its ability to supply consistently throughout the year. 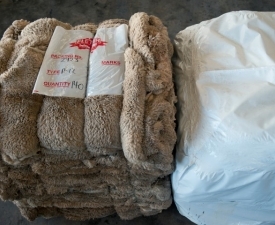 The company is well placed to supply to both the wool-on tanning and leather processing markets, producing a wide range of drum salted sheep and lamb skins. The company’s comprehensive Quality Assurance Management System ensures each client’s specific requirements are met. 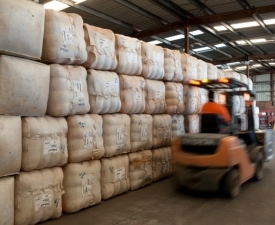 Such systems provide effective control over the skin production process, from livestock selection through to classing and shipping. 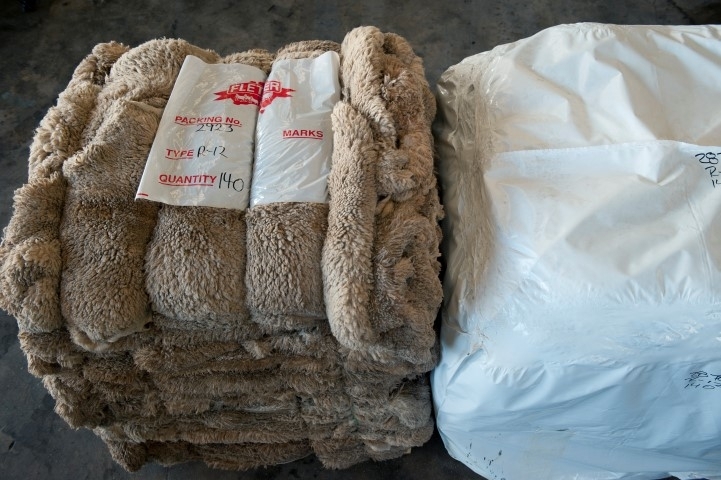 When purchasing Fletcher brand sheep skin products, you can be confident that you will be supplied with the highest quality; produced under exacting Fletcher standards. FIE has built a brand synonymous with quality. 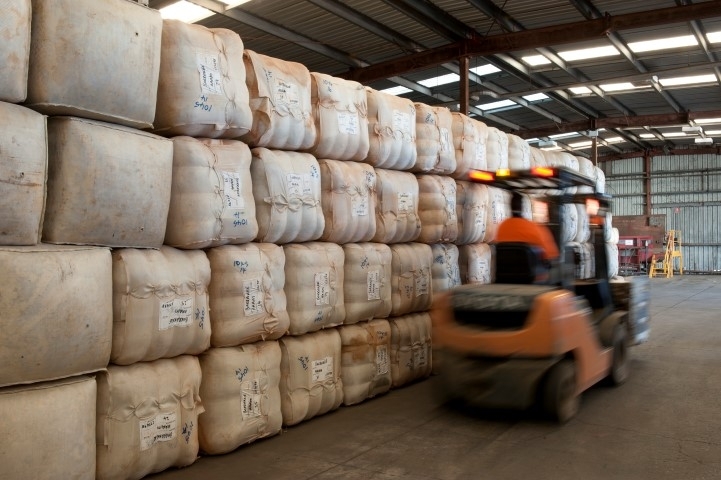 With the company’s own farms located in prime wool-growing areas, as well as strong direct relationships with farm-based suppliers, Fletcher International is proud to offer 100% Australian-grown wool. Undumped packaging of containers direct to mill. 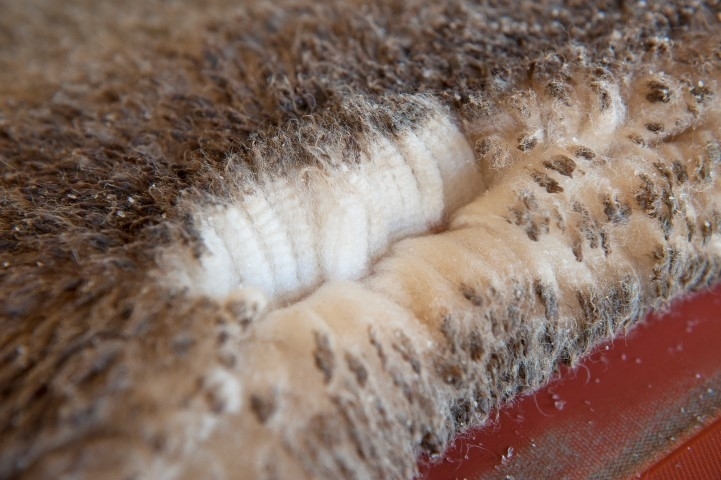 To ensure greasy wool can be offered to all markets, wool is fully tested & certified by the Australian Wool Testing Authority, (AWTA).